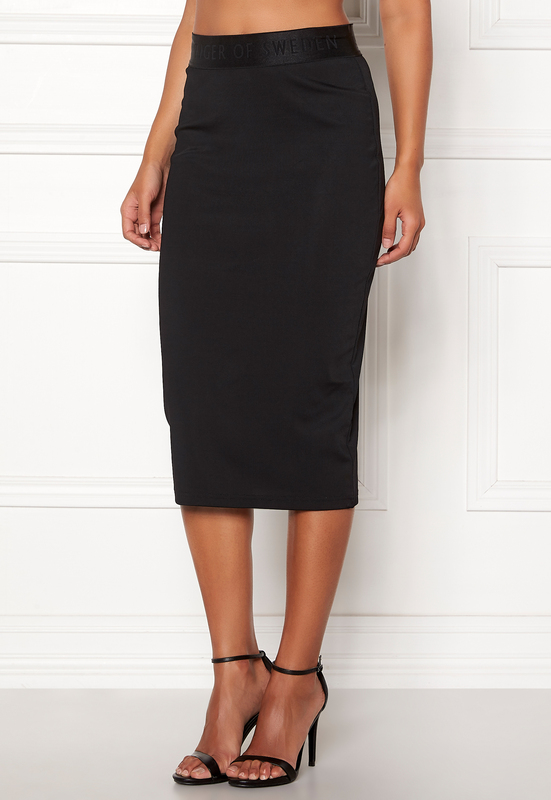 Elegant pencil skirt from TIGER OF SWEDEN. 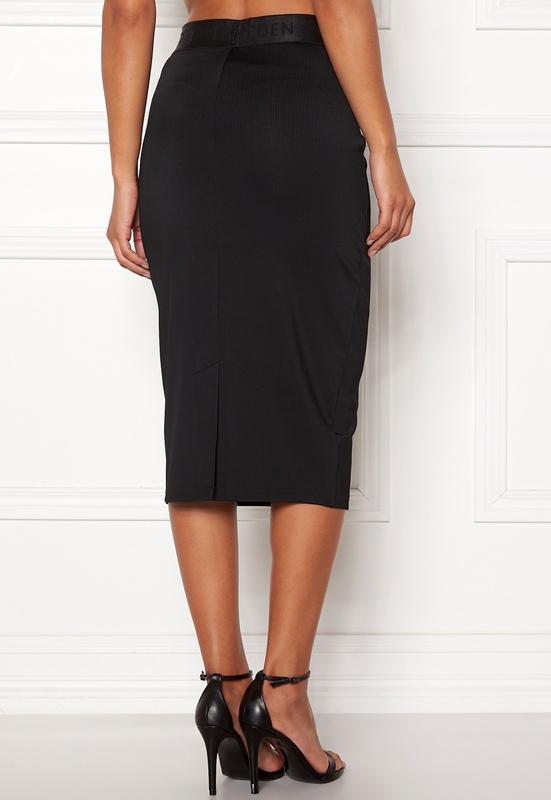 The skirt is made from stretch jersey and is perfect for both everyday wear and festive occasions. - Soft, stretch quality - Elasticated at waist with logo - Comfy fit - Short slit at back Center back length 72 cm in size S. The model is 172 cm tall and wears a size S. Machine wash at 30 degrees (delicate wash).